Краткое описание: Actua Golf 3 is a golf simulation game featuring eight courses. You can completely customize your own character. With a new character you start with amateur tournaments until you have removed your handicap. Then you can participate in the pro tournaments. To hit the ball in this game the player will have to use his analogue stick and swing that much like a real club. 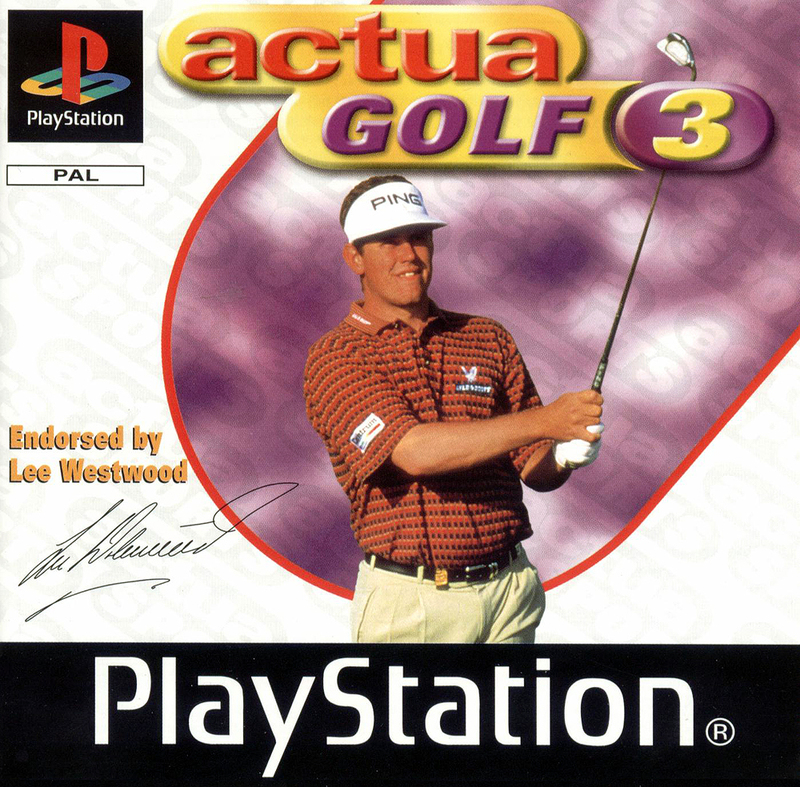 Actua Golf 3 is a golf simulation game featuring eight courses. You can completely customize your own character. With a new character you start with amateur tournaments until you have removed your handicap. Then you can participate in the pro tournaments. To hit the ball in this game the player will have to use his analogue stick and swing that much like a real club.